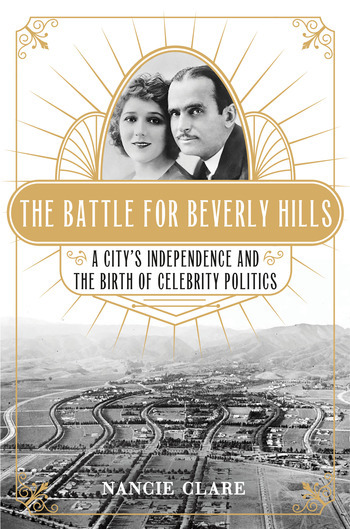 The untold history of Beverly Hills and how, against all odds, it remained an independent, exclusive, and glamorous enclave through the efforts of Hollywood’s film pioneers. If you look at a map of the sprawling city lines of Los Angeles, you’ll notice a distinct hole in the middle. That is Beverly Hills, and there’s a reason why it remains an island in the sea of LA. It’s a tale inextricably linked with the dawn of cinema, a celebrity couple using their reputation to get what they wanted politically, and of course, the age old conundrum of California: water. For film stars who moved out to California in the early 20th century, Beverly Hills was a refuge from tabloid-heavy Los Angeles. It was also a societal blank slate: unlike Los Angeles, saddled with the East Coast caste system, Beverly Hills’ developers were not picky about who settled there. It was the perfect place for Mary Pickford and Douglas Fairbanks who both came from mixed-ethnic, impoverished backgrounds. It allowed them to become among the first actors to reach ‘superstar status’ through hard-work and keen entrepreneurial instincts—and to keep their steamy affair out of the press. Today, listening to a celebrity advocating a cause doesn’t raise an eyebrow. But in 1923, it was something new. 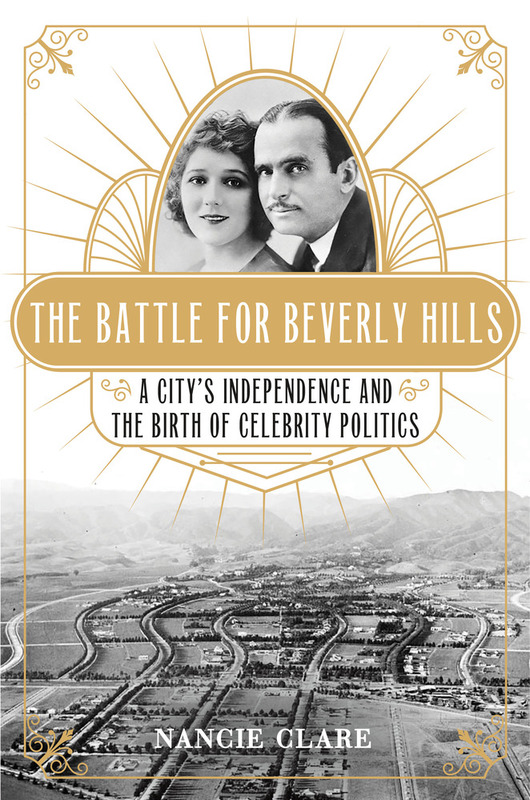 This is the story of how the stars battled to keep their city free from the clutches of a rapacious Los Angeles and lay the groundwork for celebrity influence and political power. With a nuanced eye and fantastic storytelling, The Battle for Beverly Hills is an irresistible tale of glamour, fame, gossip, and politics. NANCIE CLARE has been a Southern California-based journalist and writer her entire career, which includes 11 years as an editor at Los Angeles Magazine and most recently editor in chief of the award-winning LA, The Los Angeles Times Magazine. She has also contributed articles to The Los Angeles Times, The Hollywood Reporter, Los Angeles Review of Books, NYU Alumni Magazine, and Coast Magazine. Clare is the chief interviewer for the podcast Speaking of Mysteries.